Look what my friend brought for me straight from the Philippines. 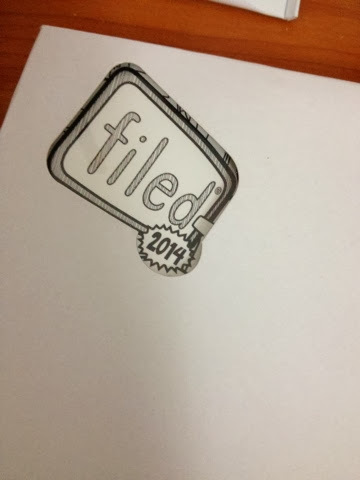 It's the Filed 2014 planner. 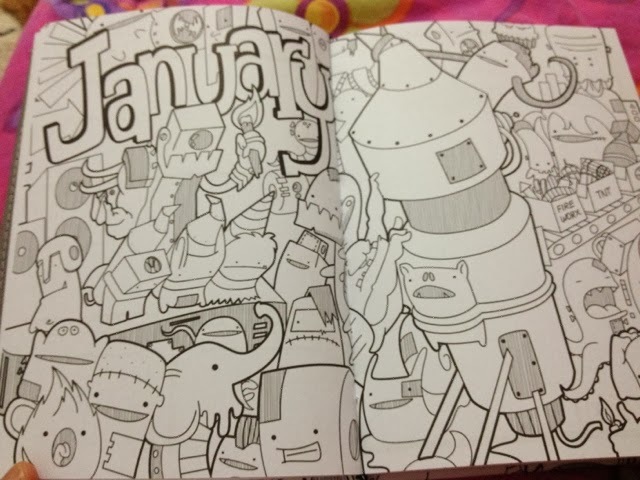 It's my first time to use this planner and I think I am going to enjoy it up to the last day of 2014. 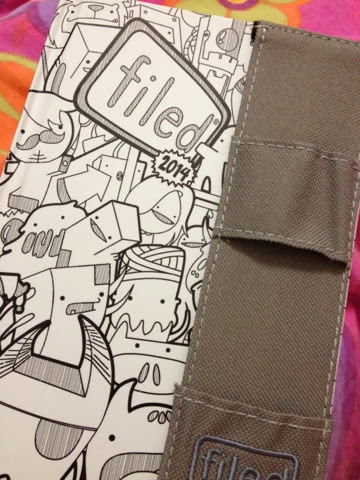 Filed is different from the usual boring planners that we have in stores. It comes in two colors, black and white. 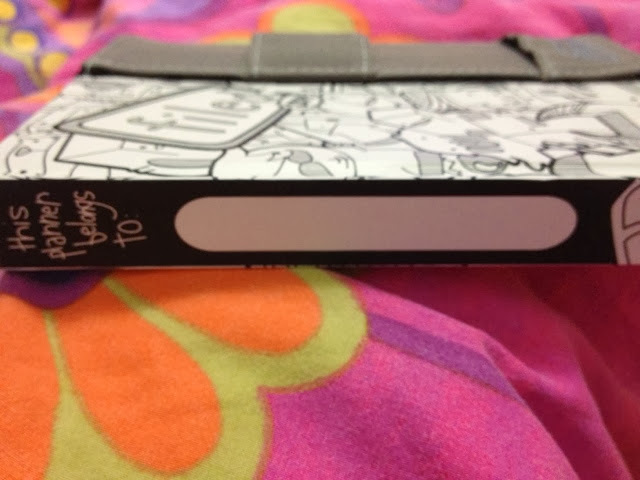 I chose the white planner so that I can still customize the cover. It comes with a free pen bandolier where you can put your pens. 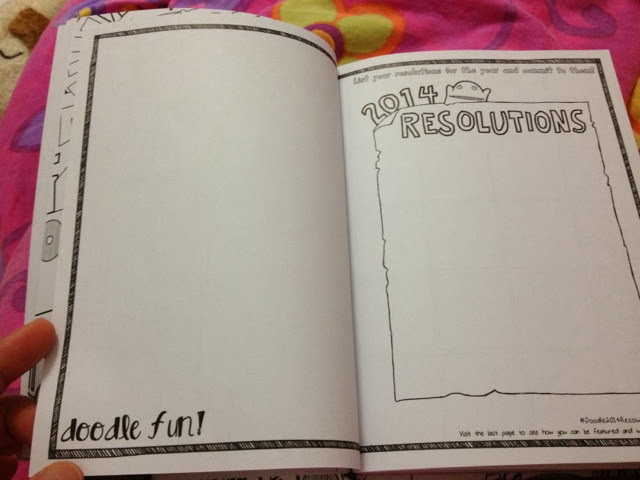 On the first few pages, you can jot down your 2014 resolutions. Now it's up to you whether to stick to those or not. 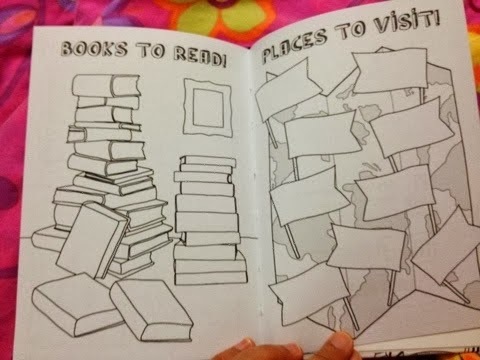 A color chart is also included. One color will represent how you felt that day then you can put it in a chart. 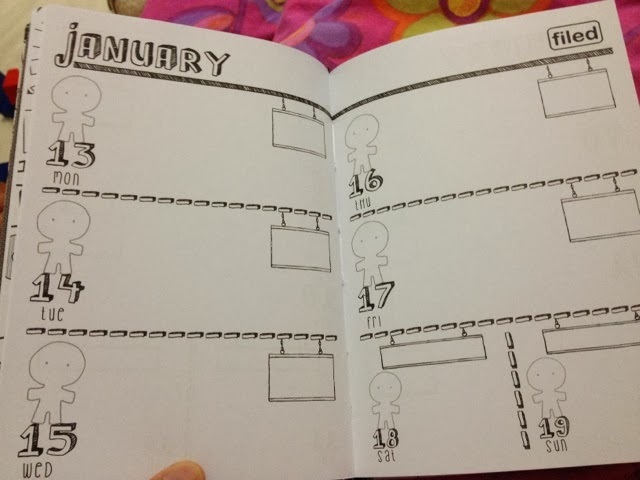 At the end of the year you can look back and see how your year went. 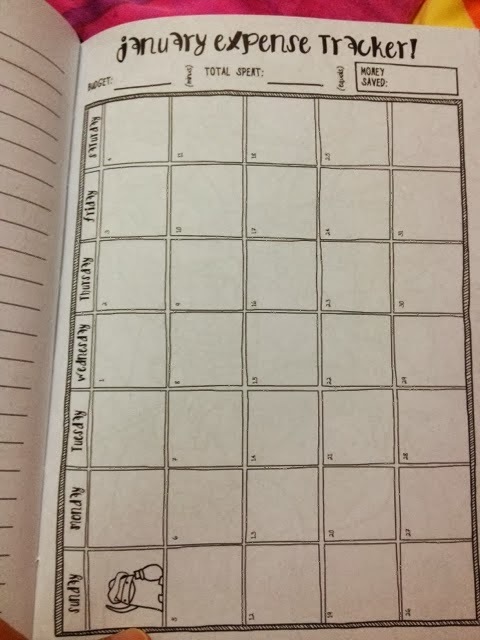 It has a monthly as well as a weekly planner. 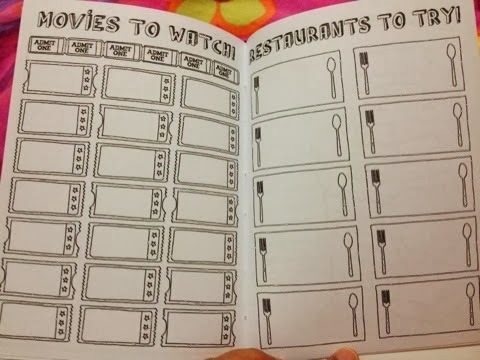 At the end of the planner, there is a page where you can jot down the movies that you'd like to watch, list the restaurants that you plan to dine in, books to read and places to visit. 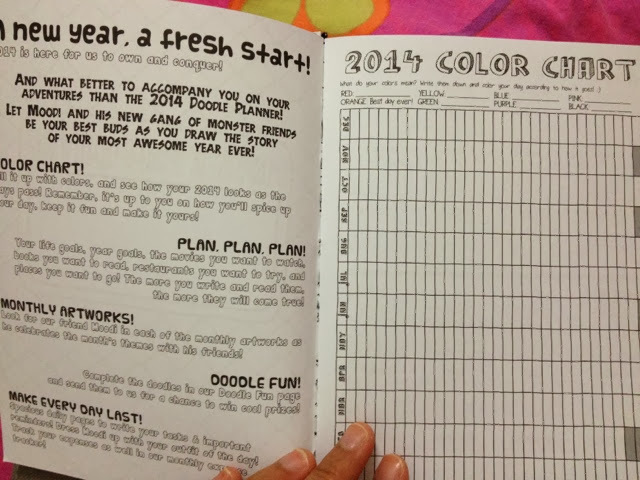 Wait there's more, there's also a monthly expense tracker. 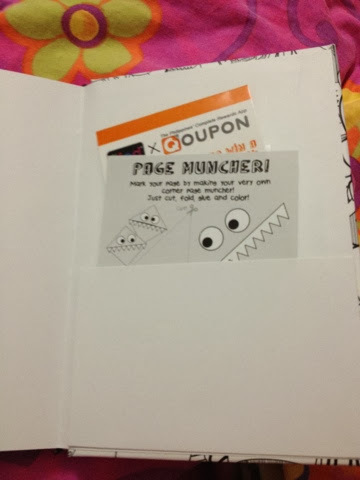 At the very end of the planner, there is a craft pocket where you can keep your receipts, stickers, etc., and of course a page muncher is included, which you could also customize, and will serve as your bookmark. Most of all, it's very light and small, and will fit almost any bag. Did I say that it's also cheap? It's worth approximately AED 50 only. 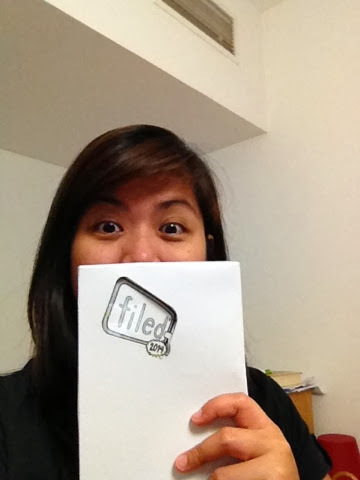 With the Filed planner, your inner artistic ability will come out. Too bad it's not available here in the UAE.